With combined postgraduate experience spanning over 30 years, additional subspecialty training in cataract and retinal surgery and extensive experience in glaucoma, macula degeneration and eyelid surgery, our 3 specialist ophthalmic surgeons are able to assist you with a wide variety of eye conditions. At Dr Jai Eye Centre we offer a range of services including Cataract and Refractive surgery, treatment of Macula Degeneration and other Retinal conditions, Eye lid surgery, conditions affecting the Cornea, as well as the laser, surgical and medical care of glaucoma. To effectively assess eye conditions various scans and eye drops may be required. You will also need to bring with you some personal details and other important information. We are referral only specialty clinic. We accept referrals from GP, optometrist, and other medical specialists. 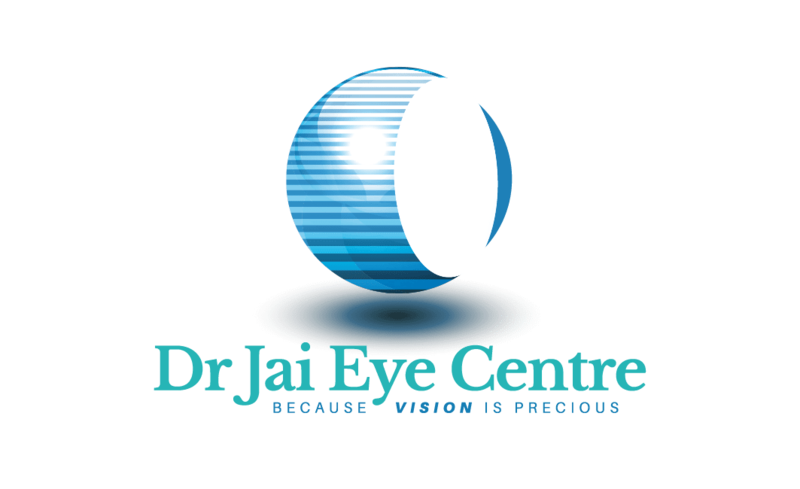 Dr Jai Eye Centre was established by in 2004. We take great pride in providing high quality professional eye care to Bundaberg and the surrounding region. Our newly renovated and fully computerised clinic is designed to facilitate the efficient diagnosis and treatment of your ocular condition using the most up to date technology. At Dr Jai Eye Centre we offer appointments with our two additional visiting Ophthalmologists expanding the range of service we can provide and eye conditions treated in our clinic to include; Retinal, Corneal, and Oculoplastic surgery. Our staff are specially trained to provide excellent service to you and ensure your visit to Dr Jai Eye Centre is a positive experience. We look forward to the opportunity of caring for you and your eyes.